The Radical Run Slide is a stand alone inflatable rock climbing wall and slide. 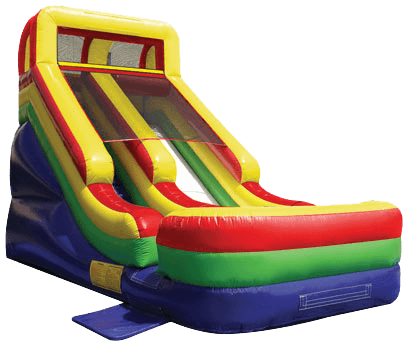 Both adults and children will enjoy climbing the rock climb wall and then sliding down one of two lanes on the other side. 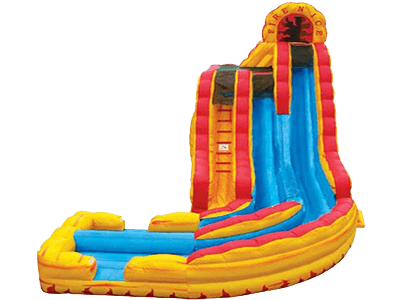 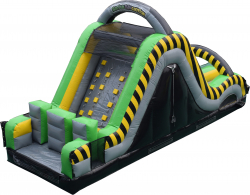 Dual Lane Rock Wall Slide is a perfect addition to your party, competition, camp or other event. 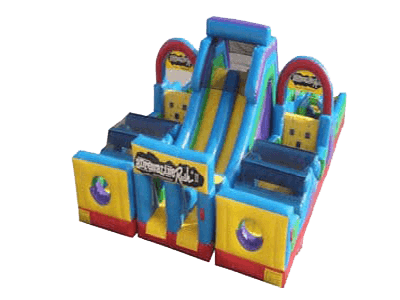 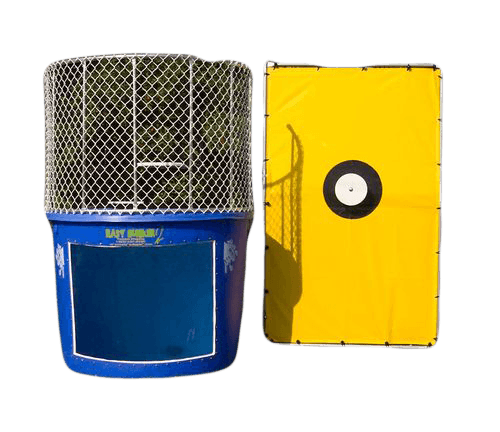 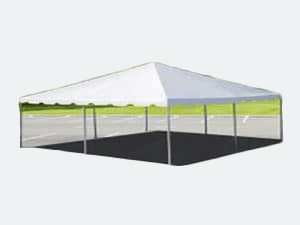 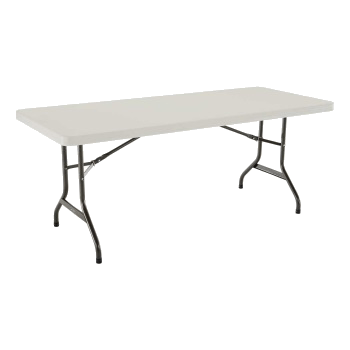 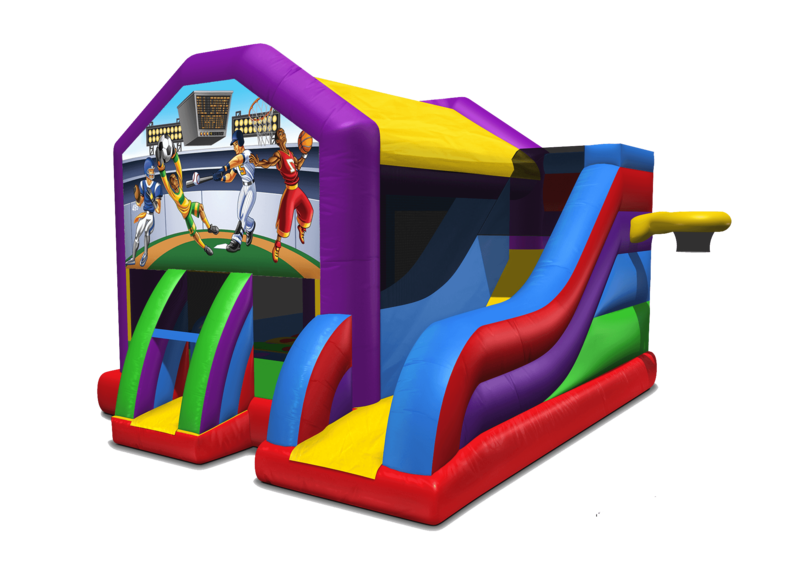 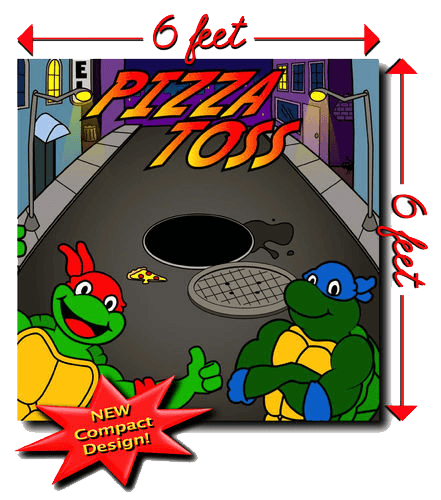 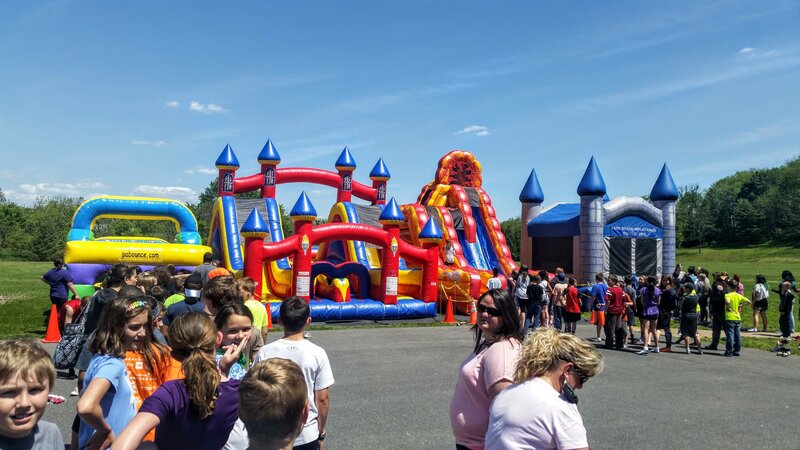 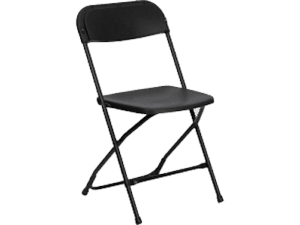 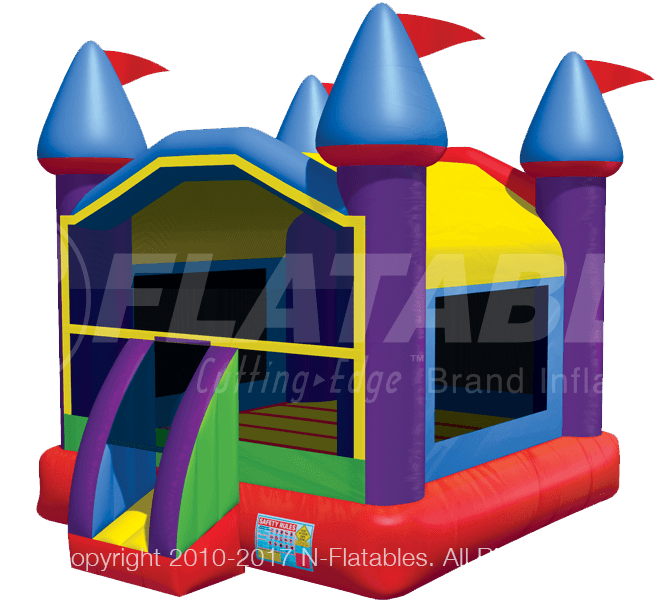 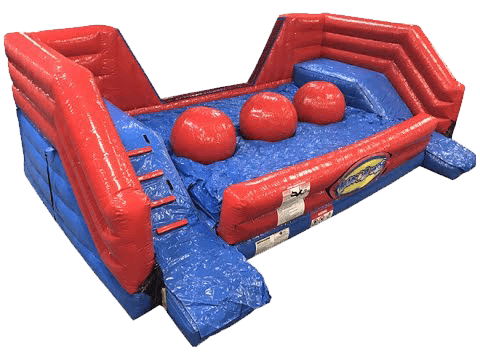 This unit will provide hours of active fun and can also be combined with our obstacle courses for even more fun.